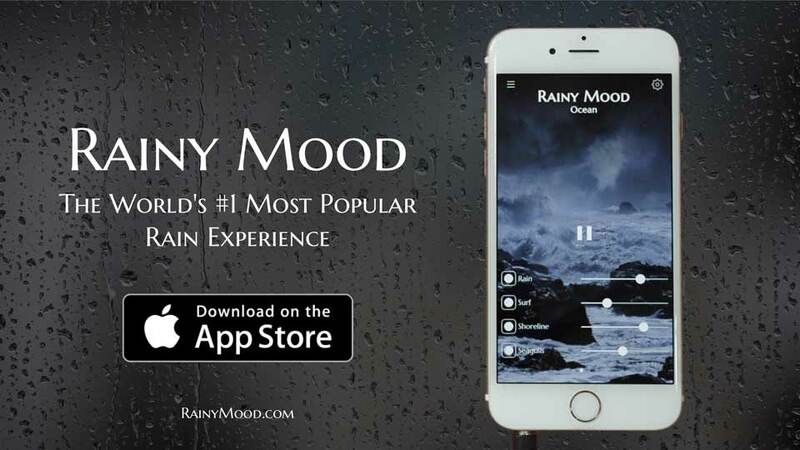 Welcome to Rainy Mood, the internet's most popular rain experience. Millions of people use Rainy Mood while sleeping, studying, and relaxing. Enjoy the free web version, or try the iOS/Android app with additional features. To create your own YouTube mix, change the "youtube.com" in the URL to "rainymood.com"